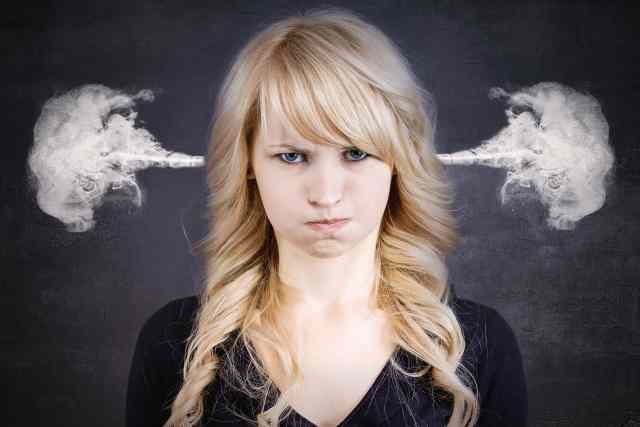 All conflict resolution workshops emphasize that part of the process may be to allow the angry person to vent. Sometimes that means taking abuse from an angry person in silence for a limited amount of time. So, after the venting person begins to recycle and repeat the same things he or she already covered when they first began to vent, how do you turn the tirade into a dialogue? By far, the most powerful tool in your conflict resolution toolbox is paraphrase…Translate the other person’s meaning into your own words and repeat it back to them. Paraphrasing is NOT simply repeating the other person’s words back to them. That’s just parroting. Paraphrasing requires that you put their meaning into your own words. This is a very powerful tactic to turn a diatribe into dialogue. Here’s 7 reasons why this works to interrupt the rant and turn it rational, and actually gain the upper hand in the process. You are now talking and the other person is listening. Previously the other person, under the influence of his or her rage, was in complete control of the encounter. Now you are in control, and hopefully your contribution is bringing rationality to the exchange in place of the other person’s rage. You have motivated the other person to become a listener. After all, they are about to hear their own arguments. You have interrupted with, “Here’s what I think you are saying…” and everybody is interested in hearing that. Through the paraphrase-clarify-rephrase process, you are learning much more about the other person than he/she is learning about you. You can absorb their prejudices, incorrect assumptions and motives which makes you able to direct the encounter in a positive direction. You learn what they want, and thus are able to maintain their attention. Paraphrasing introduces empathy into the exchange. The other person believes that you are at least close to being on their side. Whether you really are or not is immaterial. They believe you are, and it changes the dynamic dramatically. Paraphrasing to understand and generate empathy gives you the right to ask for the same thing in return from the other person. There will be a subtle psychological pressure for them to play by the same rules that you have introduced into the exchange. Though it doesn’t work in every case, most of the time they will return your consideration and paraphrase what they heard you say. Once this happens, the diatribe has turned into a dialogue, and that’s really the only way that conflict is ever resolved.